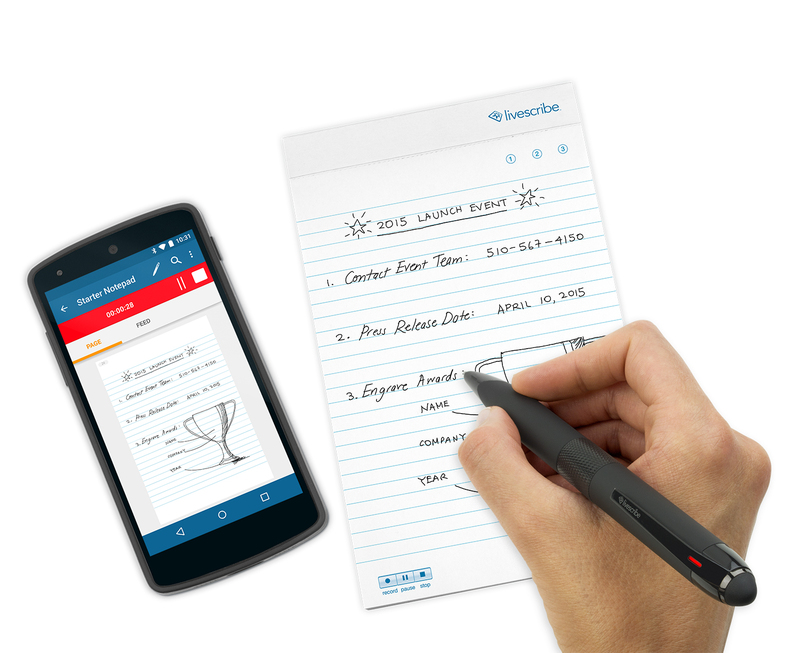 OAKLAND, Calif. – January 6, 2016 – Livescribe Inc., a wholly-owned subsidiary of Anoto and the leading manufacturer of smartpens, today announced the Livescribe 3 smartpen Black Edition, a new addition to the company’s popular Livescribe 3 line. The Black Edition makes its debut at CES 2016 in Las Vegas, and is now available for purchase both online and in retail for $149.95. Since its launch in 2013, the Livescribe 3 smartpen has been Livescribe’s most popular and best-selling smartpen. The Livescribe 3 smartpen Black Edition and the Livescribe 3 Moleskine Edition, launched late in 2015, represent a major refresh to this product line, and join the Livescribe 3 smartpen and Livescribe 3 smartpen Pro Edition products. The Livescribe 3 smartpen Black Edition can be purchased today for $149.95 at http://store.livescribe.com/, Amazon, with other retail locations being added soon.